American/German/Swedish symphonic metallers KAMELOT are filming a video for an as-yet-undisclosed song from their upcoming album, "Haven", in Belgrade, Serbia with director Ivan Colic, who has previously worked with MOONSPELL, SOILWORK, HAMMERFALL, TYPE O NEGATIVE and SYMPHONY X, among others. 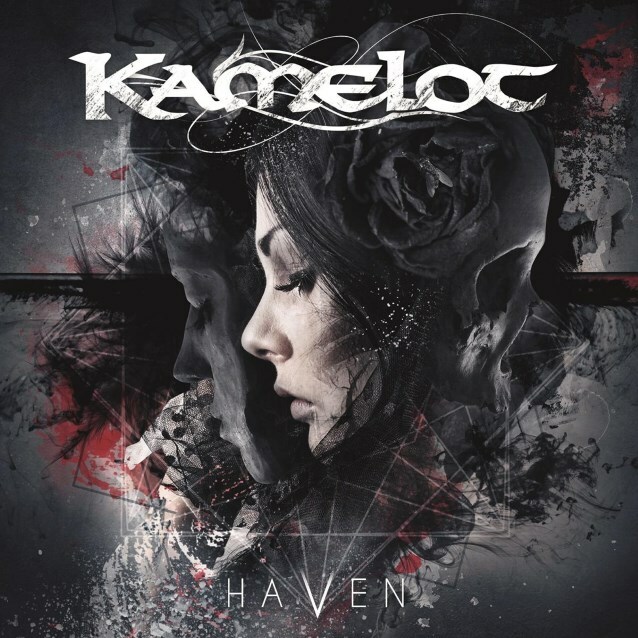 The follow-up to 2012's "Silverthorn", "Haven" will be released worldwide (excluding Asia) via Napalm Records as part of an exclusive licensing deal through the band's Kamelot Music LLC. The CD will be made available on May 5 in North America and May 8 in the rest of the world. "Haven" will be available to pre-order in multiple exclusive and limited bundle packages at the Napalm Records American and European webstores starting Thursday, February 26. 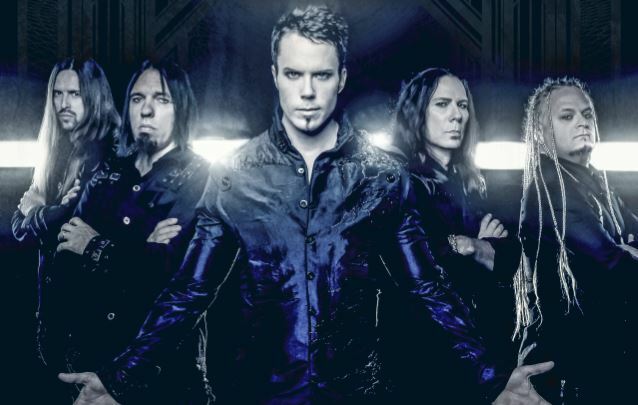 "The 'Haven' album has an undertone of a world going insane," says KAMELOT guitarist Thomas Youngblood. "There is a gray cloud that is forming over our world. 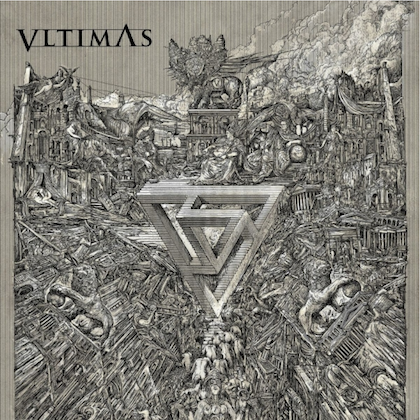 We are here to find that silver lining with an album that is both dark and melancholy yet uplifting and giving the listener a 'Haven' in a world gone mad. "We are really proud of the song elements and diversity on 'Haven'." Adds vocalist Tommy Karevik: "The songs run the gamut from dark and melancholy to uplifting and melodic elements." 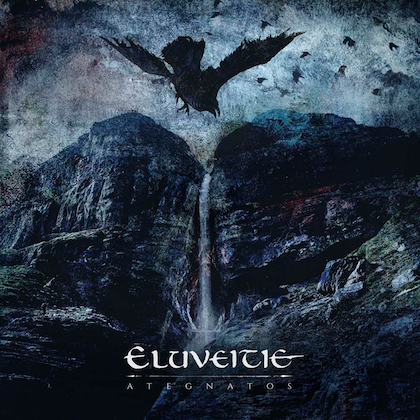 KAMELOT keyboardist Oliver Palotai states: "'Haven' has an aggressive edge to it that is the representation of the band as The Revolutionary Change in the storyline." "Silverthorn" sold 5,400 copies in the United States in its first week of release to land at position No. 79 on The Billboard 200 chart. The band's previous CD, "Poetry For The Poisoned", opened with around 6,100 units in September 2010 to enter the chart at No. 74. 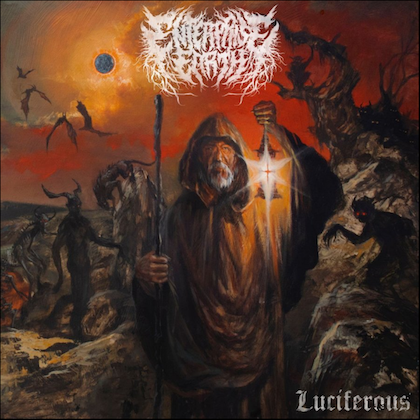 "Silverthorn" was released on October 30, 2012 in North America, October 26, 2012 in Germany and October 29, 2012 in the rest of Europe via Steamhammer/SPV. The CD marked the band's first release with Tommy Karevik, the Swedish vocalist who previously fronted SEVENTH WONDER (a group that he is still a member of).